Inventor and leader of the synthetic turf market. The trusted source. 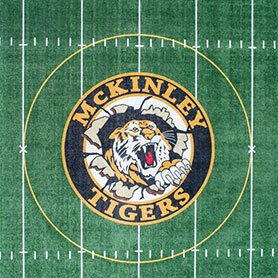 World-class synthetic turf for Football, Soccer, Tennis and more. 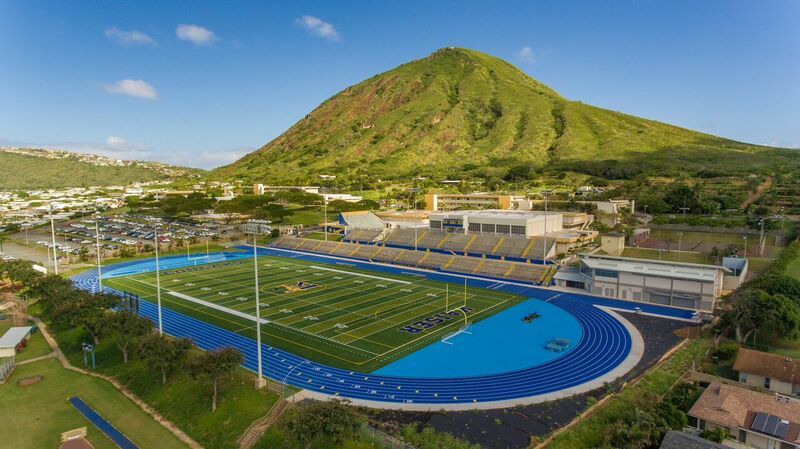 We have installed turf at Aloha Stadium and high schools across Hawaii including Mililani, Punahou, Farrington, Kamehameha Schools and many more. 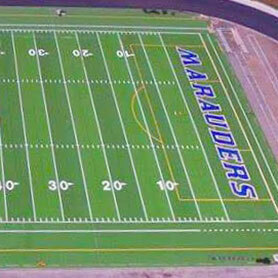 We are experienced with Turf Nation, Shaw Sports Turf, and AstroTurf synthetic turf systems. These products can be found in many NFL and NCAA Division I facilities across America.